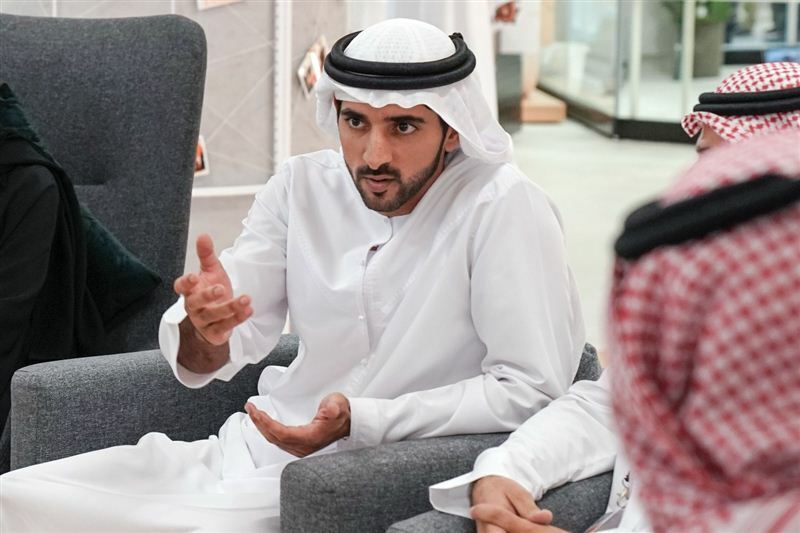 Crown Prince of Dubai, Sheikh Hamdan bin Mohammed bin Rashid Al Maktoum, said that supporting youth in the Arab world and giving them hope is the best guarantee of a prosperous future for the people of the region. He further said that youth are the real assets for innovation and development to face challenges, and investing in their ideas and ambitions is the most useful investment for a better future. 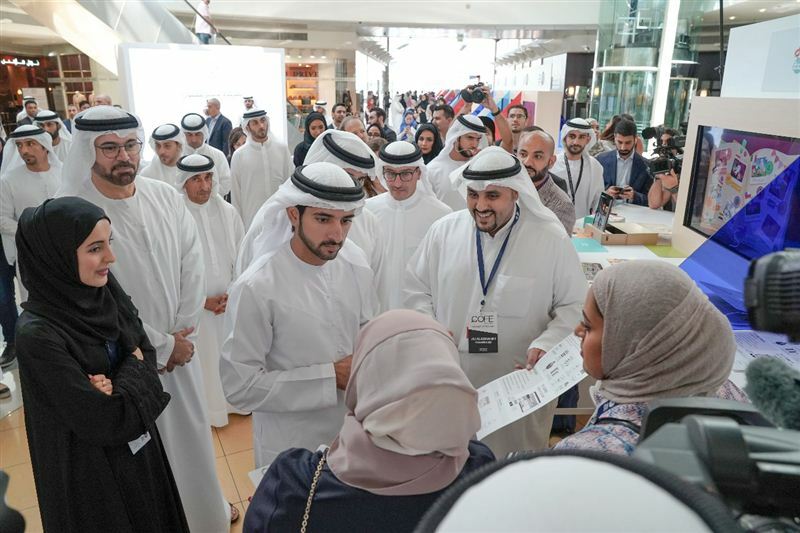 "This is what the UAE’s leadership have believed in, and worked on, enabling them to significantly contribute to the various aspects of life, and enhance their role in shaping the future," he said while inaugurating the Arab Youth Projects Market - an annual gathering highlighting Arab youth projects as part of the Arab Youth Centre's initiatives. Deputy Ruler of Dubai, H.H. 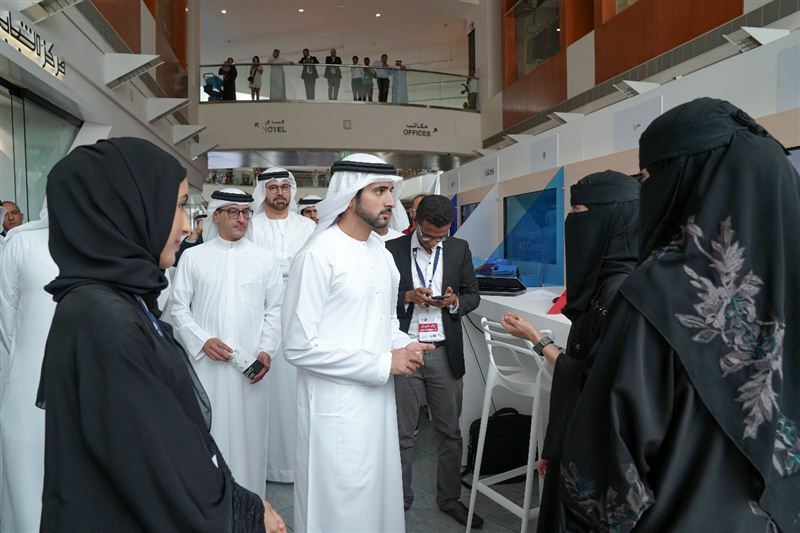 Sheikh Maktoum bin Mohammed bin Rashid Al Maktoum, attended the event, along with Mohammad bin Abdullah Al Gergawi, Minister of Cabinet Affairs and The Future, Shamma bint Suhail bin Faris Al Mazrui, Minister of State for Youth Affairs, and a number of dignitaries and senior officials. 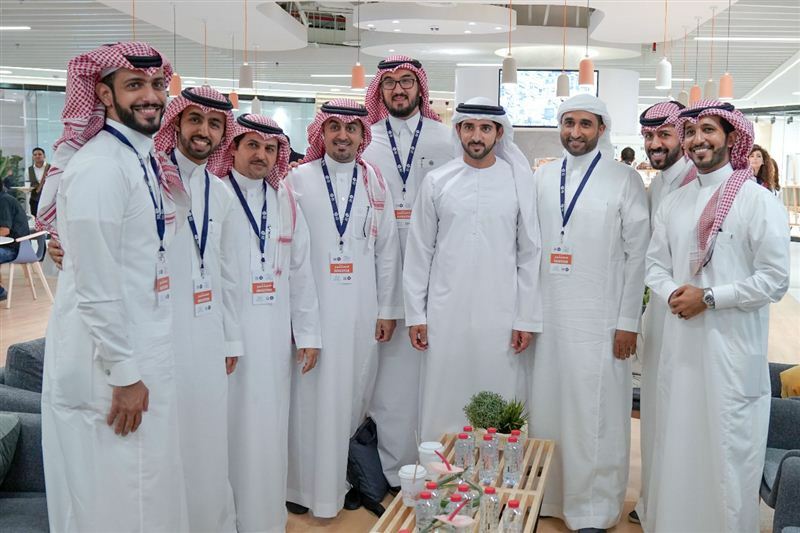 The market is an active platform that promotes interaction between young entrepreneurs and investors from across the Arab world. This results in a system that fosters entrepreneurship in creative economic fields and enables knowledge sharing for the growth of business activities. 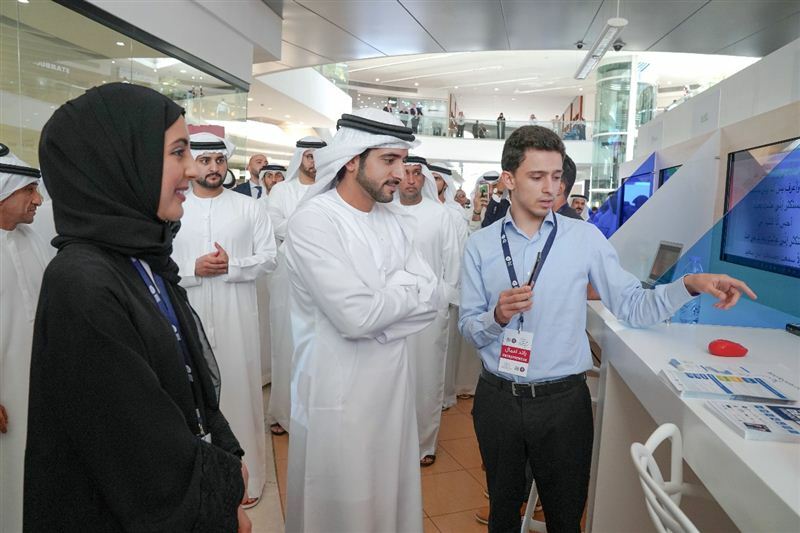 The event, which takes place at Emirates Towers in Dubai, attracted more than 80 Arab investors.